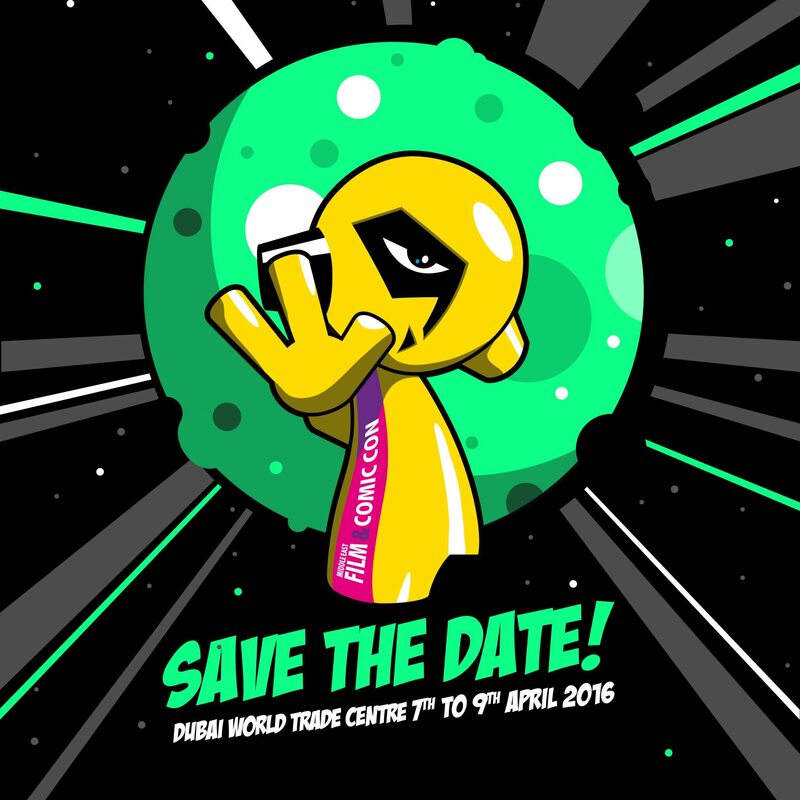 Middle East Film and Comic Con (MEFCC) 2016 Looks to be Bigger, Better and Crazier. Middle East Film and Comic Con (MEFCC)’s 5th Anniversary! (MEFCC) 2016 is gearing up to celebrate its 5th Anniversary! Launched as a celebration of fan culture and quickly established as the largest pop culture festival in the region, MEFCC has attracted fans, cosplayers, enthusiasts, industry leaders and a new generation of artists, writers, directors and entrepreneurs from the Middle East and across the globe! It has also brought together some of the biggest stars in film and pop culture like William Shatner, Seth Green, Gillian Anderson, Jason Momoa, Clive Standen, Max Landis, Sam Jones, Hayley Atwell, Kelly Hu and more. Over the past four years, the Comic Con Phenomenon has attracted well over 100,000 visitors from 25 countries. The 2016 edition promises to be the wildest one to date. Clear up your schedule! Mark your calendar and gear up for the 5th Anniversary of the Middle East Film and Comic Con on April 7 to 9, 2016 at the Dubai World Trade Centre. For any press inquiries, please email: [email protected].